The race is on to see which Asian country will take the title of being the next crypto hotspot. 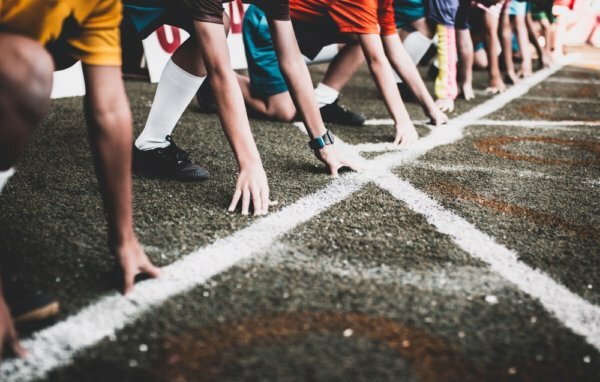 With big money being invested in growing their FinTech sectors, the competition is definitely heating up. The cryptocurrency industry is a lucrative one. In its heyday, it had a market cap of just over $800 billion. While perhaps nowhere near its December 2017 peaks, it is still worth over $200 billion. A big part of this industry is blockchain technology. With its inherent characteristics like traceability and immutability, it is a viable addition to the businesses of most sectors. As the world continues its digital journey, more and more people will be introduced to the Internet and to smartphones, opening up that financial inclusivity door to everyone that has access to this technology. It stands to reason, then, that companies would want to invest in cryptocurrencies and blockchain. Countries also want a piece of the action, working hard to be seen as crypto-friendly and aggressive adopters. Well-established locations like Zug in Switzerland are seeing competition from all over the world like Malta and now a host of Asian countries. Nikkei Asian Review recently reported that the Philippines is one such country. The Cagayan Special Economic Zone and Freeport seem to be well on its way to attaining that increasingly coveted blockchain- and crypto-hub status. The project will be working with a minimum of 25 technology companies to make this virtual dream a reality. The overwhelming interest from offshore companies in financial technology solutions and cryptocurrency trading that want to locate at the Cagayan Special Economic Zone has surpassed all our expectations. Lambino also said that the initiative would aid the local economy in another way – job creation, 10,000 jobs in fact. A blockchain academy is also on the cards which will be another way to encourage growth within the industry and to provide fresh talent as well. One way to entice more industry professionals is by making operating in the country easier, which usually leads to disregarding previous bans, easing regulations and even developing more investor-focused guidelines. To assist with this, the Philippine Securities and Exchange Commission has given the go-ahead for ICOs to happen in the country. With these startups come huge investments in their portfolio. Surely, each country would want to take a piece of the action. Taking blockchain and FinTech players in with enabling regulations and potential investment incentives would surely make the game more exciting. Blockchain is an opportunity for Korea to take the lead in global internet platform [development]. The country’s government will be walking the talk by investing approximately $4.4 billion on a range of initiatives incorporating blockchain as well as big data analytics. Thailand is also in the game. While initially banning ICOs, the country developed a framework for them including a licensing process. These new regulations have subsequently resulted in interest from more than 50 projects, with three companies submitting their ICO applications for approval. 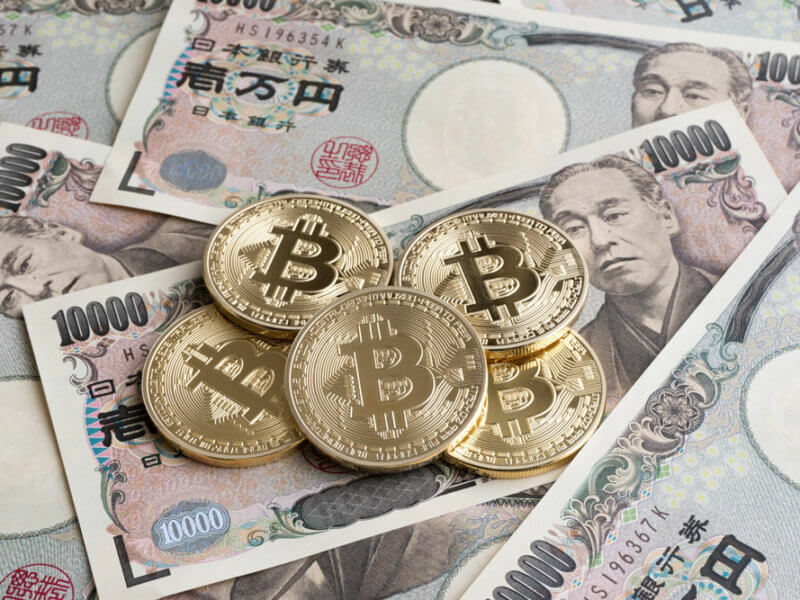 Then there is Japan, where Bitcoin is seen as legal tender. This gives them a definite advantage over their Asian counterparts but depending on future regulations in the country, this could change. The industry is unpredictable but one of the ways for countries to come out on top is by making it easier and more lucrative for crypto businesses to invest in their FinTech sectors. Which country do you think will be the next ‘Crypto Valley’? Let us know in the comments below!